The SplatNet service, used by the original Splatoon on Wii U, will be closing its servers come the end of September. The service, which is used to gather player statistics and friend's online status, will shut down on September 30, just a month ahead of the closure of all Miiverse services. Whilst SplatNet will cease to be, the match servers will obviously remain up and running for all your multiplayer inking needs. 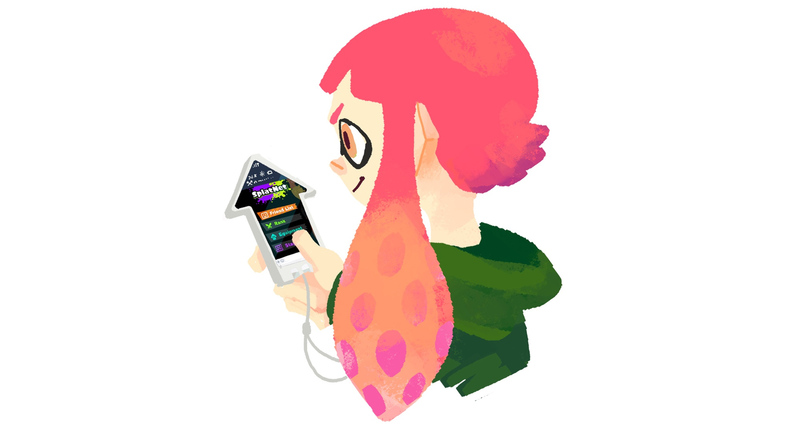 In a message was posted on Splatoon's official Tumblr page, Nintendo said that they "Sincerely thank all players for using this companion site for the original Splatoon game."